1788 - Sara Josepha Hale, American novelist, editor, and poet, best known for writing "Mary Had a Little Lamb." 1904 - Moss Hart, Broadway playwright and director. 1915 - Bob Kane, writer and comic book artist, credited along with Bill Finger as the creator of the DC Comics superhero Batman. 1923 - Denise Levertov, National Book Award-nominated British-born American poet and essayist. 1927 - Barbara J. Robinson, American author best known for her children's books. 1932 - Steven Covey, author of business and self-help books. 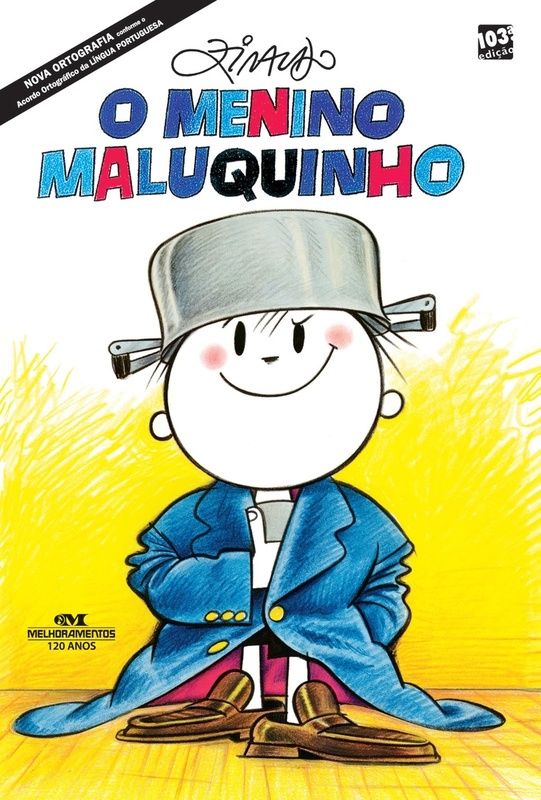 1932 - Ziraldo Alves Pinto, Brazilian author, painter, comic creator, and journalist, usually known as, simply, "Ziraldo." 1933 - Norman Rush, National Book Award-winning American writer whose experiences in the Peace Corps influence his novels, which are set in Africa. 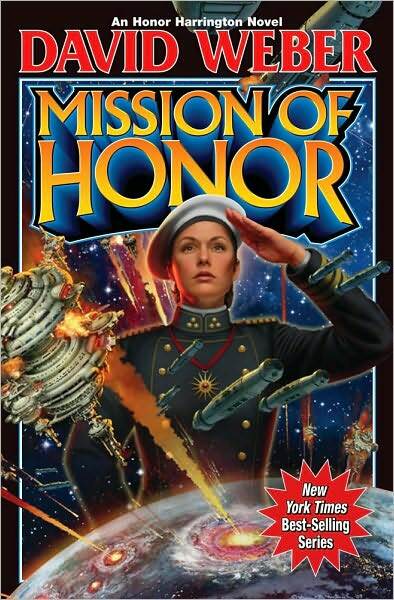 1952 - David Weber, bestselling American author of science fiction and fantasy novels, best known for his Honor Harrington series. 1956 - Dale Maharidge, Pulitzer Prize-winning American author and journalist, best known for his collaborations with photographer Michael Williamson. 1967 - Grant Cogswell, eccentric American screenwriter, independent film producer, journalist, poet, and political activist . 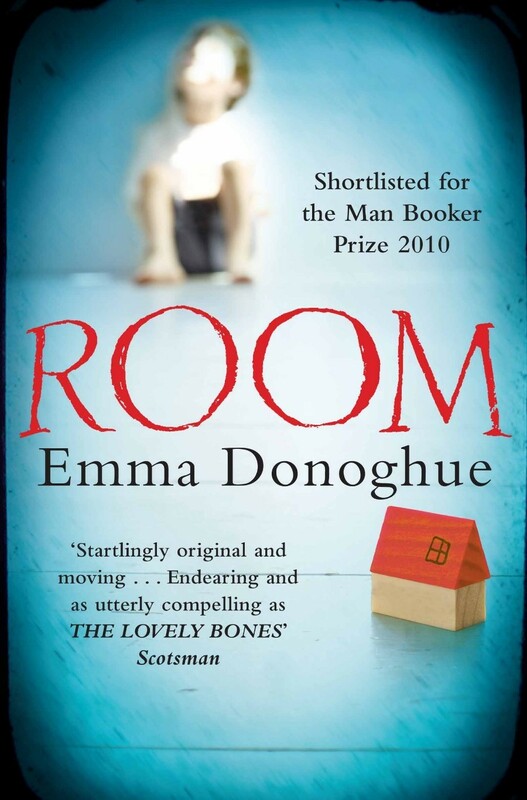 1969 - Emma Donoghue, bestselling Irish-born playwright, literary historian, and novelist who was a finalist for the Man Booker Prize; she is best known for the novel Room.